Looking for a different set of Data? Click here for protocol. The University of the Philippines Diliman will have a Confirmation Caravan to assist UPCAT successful applicants in accepting their admission offer. The caravan is stationed at the Office of the University Registrar (Quirino Avenue, UP Diliman Campus), and will run from April 8-13, 8:00 AM to 5:00 PM. UPCAT Successful applicants may proceed to the caravan to confirm their slots and have other UPCAT queries addressed. The caravan can also provide information about pertinent student services (e.g. 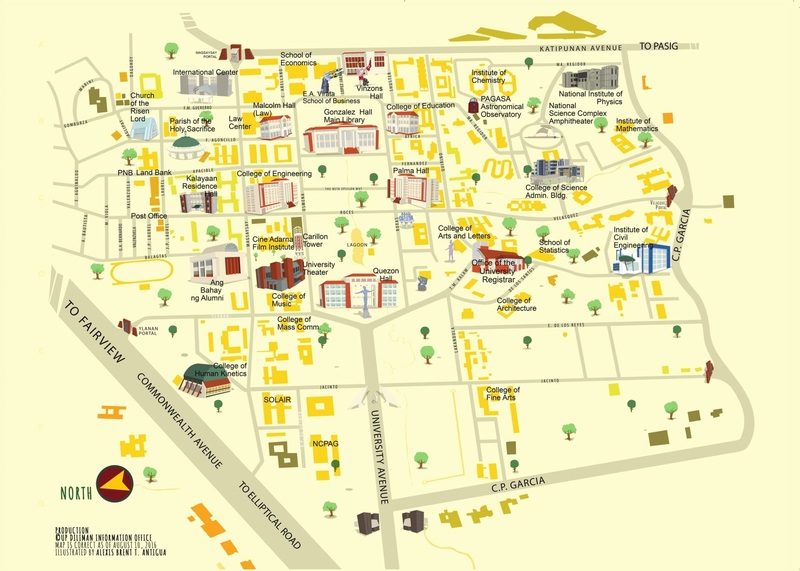 scholarships, financial assistance, housing, campus safety) and the coming advance registration for freshmen. 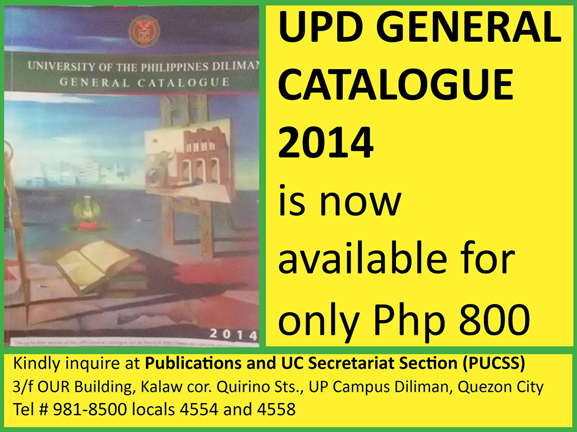 UPCAT Successful applicants may also visit the UP Office of Admissions website [Click Here] to confirm their slots. 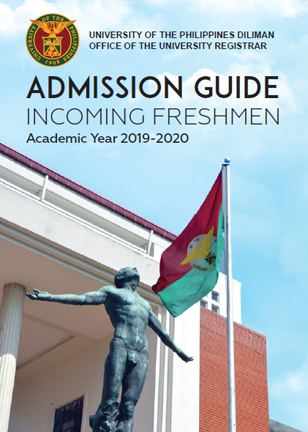 The Freshmen Admission Guide is also available here. IMPORTANT: For UP Diliman UPCAT 2019 successful applicants, please download and read the files on the links below. Telephone # 981-8500 Locals 4554 and 4558.